This Issue is VERY IMPORTANT to All UAS Pilot in the U.S.A.
Have you ever seen a Posted Notice similar to the photograph below in ANY State Park in the United States before? On May 25, 2018 I was approached by the California State Park Police Officer informing me that it is ILLEGAL TO FLY a DRONE over ANY State Park! I immediately informed the officer that his statement was NOT TRUE! I informed him that I was flying LEGALLY under F.A.A. Section 336/101E and that I was flying in Class G Airspace. I had submitted a flight plan that was approved by the F.A.A using the L.A.A.N.C system through the AIRMAP app but the officer did not even look interested in what I had to say. 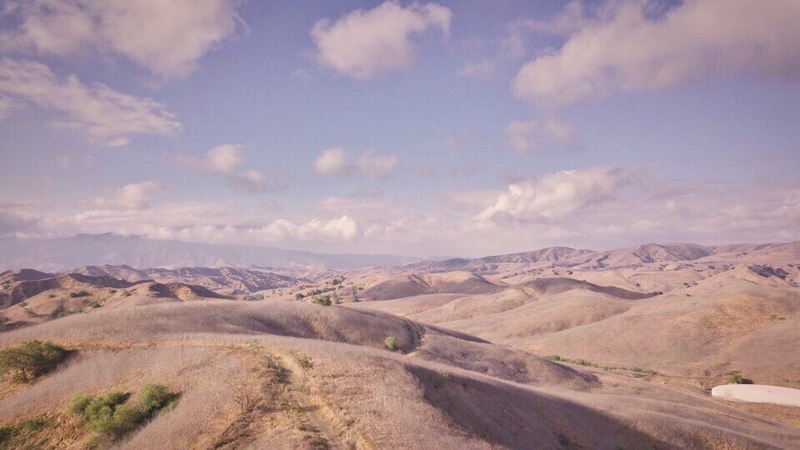 The State of California Parks and Recreation Department has absolutely NO JURISDICTION or LEGAL AUTHORITY to prohibit UAS flight over the Chino Hills State Park. The U.S. airspace including the airspace over each and every California State Park are solely controlled by the Federal Aviation Administration. I will be requesting the California Superior Court to inform the State of California Department of Parks and Recreation to immediately remove all of the NO DRONE Flight signs that are currently posted in several of the California State Parks. I will also request that the court redact all and any State Park district orders that prohibits UAS flight over the California State Parks immediately. I would love to hear the thoughts from the other UAS Pilots in the U.S. over this issue. I wish you lots of luck with that in California. They seem to ignore both laws and the Constitution when they do not agree with it. It may take a California Supreme Court decision to resolve the issue. Keep us posted. I truly do hope you prevail. View attachment 42721 On May 25, 2018 I was approached by the California State Park Police Officer informing me that it is ILLEGAL TO FLY a DRONE over ANY State Park! I will be requesting the California Superior Court to inform the State of California Department of Parks and Recreation to immediately remove all of the NO DRONE Flight View attachment 42721 signs that are currently posted in several of the California State Parks. Just out of curiosity, where were you standing or landing the drone? If you go down this avenue, won’t they just correct the sign? You are absolutely 100 percent correct on that statement. The problem was not the legality of the flight itself, which local authorities cannot regulate, as you stated. The problem is the legality of aircraft operations (takeoff and landing), which they certainly can regulate. All National Parks, for example, ban aircraft operations, even though they acknowledge that flying over their land is perfectly legal. Many state and local parks do the same. They are not regulating the airspace. Had you taken off from outside the park and flown over it you would be correct but, assuming that you took of from inside the park then the UAS operation ban is legal and you broke that law. California is a huge problem in the U.S when it comes to laws but mainly the constitution .I agree with you about the California supreme court or U.S supreme court . Can the State Park police issue citations to people outside of the park...off their property? Or, as others have asked, were you on their property when flying, landing, or taking off? Currently there are currently NO laws that prohibit UAS flight over the airspace of any California State Park. The NO Drone Flight signs do not have any existing law that will back up what the signs are saying. The Class G airspace over the Chino Hills State Park will continue to remain Class G airspace unless the California State Park asks for the F.A.A. to install a NO FLY ZONE Geofencing above the park. The Posted Order Notice from the State Park Superintendent made several fictitious statements about the negative impact of drone flight over the park. These statements do not have any Environment Impact Reports to back them up at all. The State of California simply made up the derogatory stories about the extremely negative information to attempt to justify a reason to prohibit UAS flight over the part. It’s ALL smoke and mirrors!!!! Don’t believe them for one minute. But were you physically in the park while flying? The notice you posted above clearly states that local states and local municipalities CAN regulate what occurs on land. So. Were you standing in the park or were you outside the park and flying over? You seem to be continuing to ignore the distinction between regulating flights over the park vs. taking off and landing within the park. This issue has been debated to death previously on this forum and PP. Individual states can, and in many states do, regulate UAS operations. The NO Drone Flight signs do not have any existing law that will back up what the signs are saying. They do if you were physically flying from within the park. The state can regulate what you do on park property. You can however, stand outside the park and then fly over it. If you were standing on park property while you were flying, the state is in the right and you won't get anywhere. Why follow rules, our leaders in D.C don't ? Most State Parks in Pennsylvania also ban drone operations. The signs he posted say "IN the park". To me that's a totally legit sign. You cant fly, take off, land or operate a drone while you're IN the park. It doesn't claim "over". If the OP was standing inside the park to takeoff, land OR operate the drone he has committed an offence. in alaska the state parks adopted the same flight rules for drones that apply to regular aircraft.,,,, so if you want to say take video or pics of animals of any kind you have to be at 1,400' ,,,, if you can only fly 400' this effectually outlaws animal photag with drones on state parks. and yes if you are standing in the park when you launch you are breaking the rules. i dont have enough zeros in my bank account to force the issue. eventually enough folks will make their voices heard and change things. took years to get airboat access to federal land and we are still fighting for it. Whoa boy...where'd that bag of popcorn go? 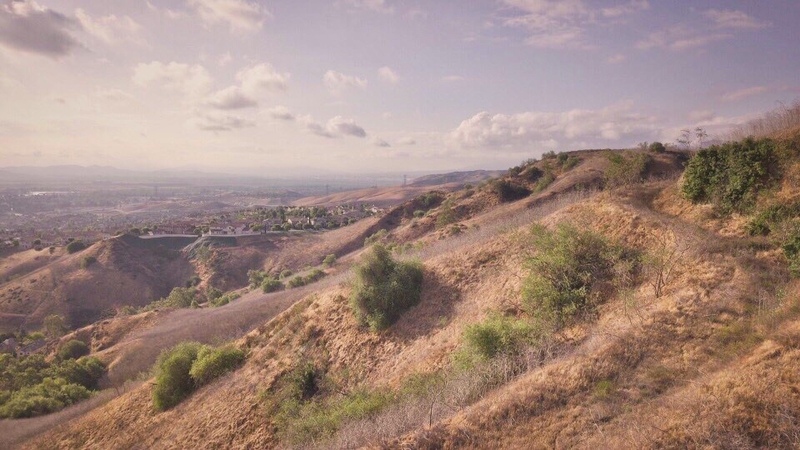 The Chino Hills State Park currently has no laws that prohibit the takeoff or landing of UAS in the park. The posted order clearly states to prohibit the flight of any UAS flying over the park. I was not hiding, I was clearly visible and my vehicle was parked right next to where I was operating my UAS. The point I am trying to convey here is that State and local governments are not permitted to regulate any type of aircraft operations, such as flight paths or altitudes, or the navigable airspace. "Drones are currently allowed in State Parks, State Beaches, State Historic Parks, State Recreational Areas, and State Vehicular Recreation Areas except where prohibited by a District Superintendent’s posted order." This would seem to cover it if you were on park property while operating. Whether not that is codified in any strict legal sense, I don't know. I was following the F.A.A. regulations to the letter. I was flying LEGALLY under F.A.A. Section 336/101E. I was flying in Class G airspace where I legally do not need the approval from the F.A.A. to fly in Class G airspace. I also did not need to submit a flight plan with the F.A.A. but I did submit a flight plan that was approved by the F.A.A using the L.A.A.N.C program as an insurance policy so that my flight was recorded using the AIRMAP app. My flight was 100% legal under F.A.A. regulations.